Upon graduation from the University of Texas at Austin in 1984, Paul has built relationships with families and business owners in Houston, helping them to work toward their financial goals and dreams. 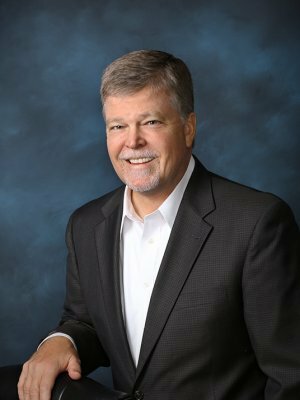 His values-based practice is based upon long-term trust relationships, communication, and results primarily specializing in the area of insurance strategies, retirement preparation, investments, college funding, as well as business benefit and succession plans. Paul and his wife Tara have lived in Copperfield since 1987, and have three children: Tyler, Adrianne and Brett. *Registered Representative and Investment Advisor Representative, Securian Financial Services, Inc.